Answering this question depends on what you consider to be “artificial intelligence”. Basic machine learning algorithms underpin many technologies that we interact with in our everyday lives – voice recognition, face recognition – but are application-specific and can only do one very specific defined task (and not always well). 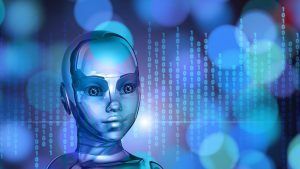 More capable AI – what we might consider as being somewhat smart – is only now becoming widespread in areas such as online retail and marketing, smartphones, assistive car systems and service robots such as robotic vacuum cleaners. 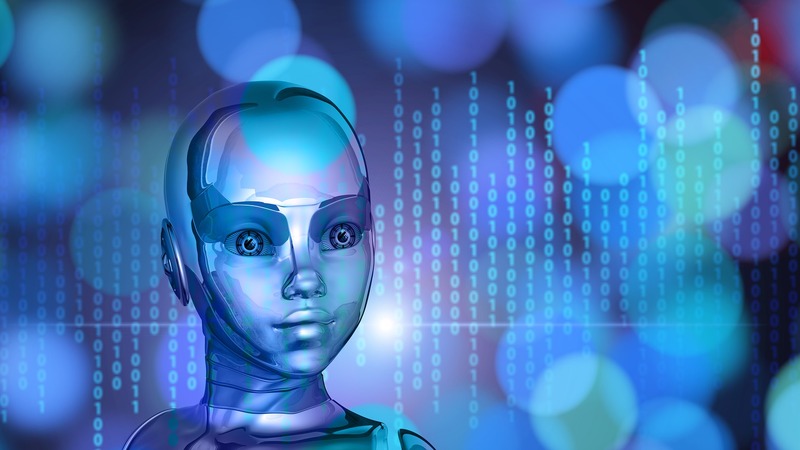 Artificial intelligence – our future? I disagree on self-driving cars – there’s no real reason why there won’t be fully autonomous controlled ride-sharing fleets in the affluent centres of cities, and this is indeed the strategy of companies such as NuTonomy, working in Singapore and Boston. Major advances will come from two sources. First, there is a long runway of steady incremental improvements left in many areas of conventional AI – large, complex neural networks and algorithms. These systems will continue to improve steadily as more training data becomes available and as scientists perfect them. The brain – a great source of inspiration. Old-fashioned AI, which was based on pure logic and computer programs that tried to get machines to behave intelligently, basically failed to do anything that humans are good at and computers are not (speech and image recognition, playing complex strategic games, for example). What’s quite clear now is that our best-performing AI is based on how we think the brain works. Instead of replacing jobs, our overall quality of life will go up. For example, right now few people can afford a personal assistant, or a full-time life coach. In the near future, we’ll all have (a virtual) one! Our virtual doctor will be working for us daily, monitoring our health and making exercise and lifestyle suggestions. Our goods will be cheaper due to reduced transport costs, but we’ll still need human drivers to cover all the situations the self-drivers can’t. All this doesn’t even mention the whole new entertainment technologies and industries that will spring up to capture our increased disposable income and to cash-in on our improved quality of life. It’s likely that a significant fraction of jobs will be under threat over the coming decade. It’s important to note that this won’t necessarily be divided by blue-collar versus white-collar, but rather by which occupations are easily automatable. It’s unlikely that an effective plumber robot will be built in the near future, but aspects of the so far undisrupted construction industry may change radically. That leaves the question of what happens then. There are two scenarios – the first being that, like in the past, new types of jobs are generated by the technological revolution. In a far-fetched but not impossible healthcare scenario, deploying AI may lead to catastrophic outcomes – a world-wide AI network deciding in ways invisible to us human observers to kill us all off to optimise some misguided performance goal.